If you believe that a small city like Bologna cannot have a first-class Martini Bar, take a stroll to Kartabianka. Recently opened by three of the best bartenders in Italy, this is the place to be for some serious drinking in town. Go there at the aperitivo time and enjoy some quite chatting with professional martini lovers behing the bar, go there at midnight, especially on weekends, and you’ll be able to party until late. 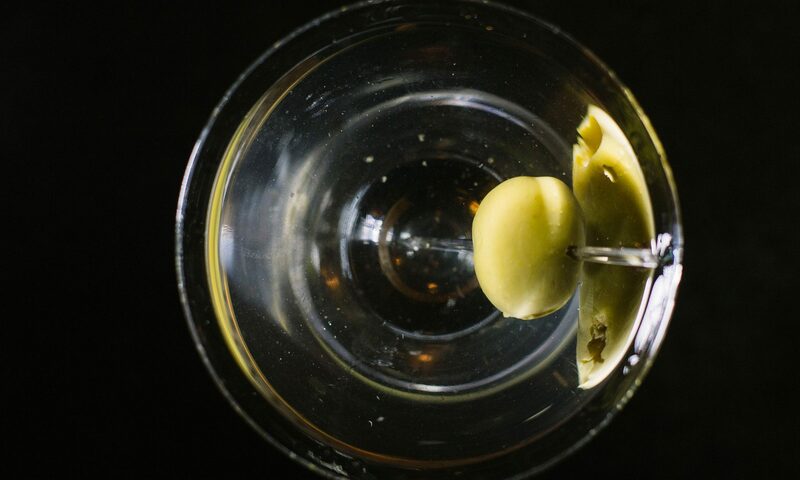 Curiously enough, the Martinis are served together with the dry vermouth that was used to savour the ice, in a separate small glass. Classis Martini rate: 9/10.